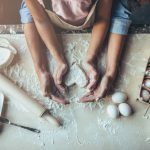 Getting dinner on the table every night can be a struggle, and it’s compounded when you make separate meals to please picky palates. Now instead of spending 30 minutes on a family meal, you may be spending 60 minutes catering to individual taste buds. That’s just no fun – I totally get it. 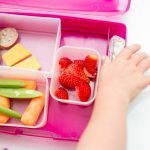 If you always offer a second meal of “kid food” (like boxed mac ‘n’ cheese or chicken fingers) while you eat “adult food” (like chicken breast, salad and broccoli), your child will receive the message that certain foods are meant for them, but others are not. Not the best precedent! Plus “kid food” tends to be less nutritious – it’s often salty, sweet, void of veggies, and made with refined flour. Ironic, considering that these foods are geared to towards little humans whose nutrient needs are high, and are going through the important phase of growth and development! Your goal should be to serve one nutritious and varied meal that everyone can enjoy. 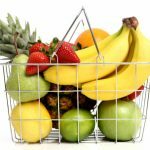 It’s your job to decide which healthy foods to serve, where to eat and when to eat. 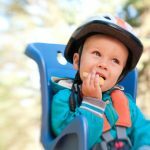 The child then decides how much (or whether) to eat based on what’s provided. 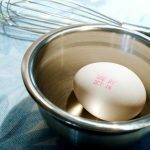 So, let’s say you make a meal that your child rejects, and you prepare them a second meal instead – one that they choose–essentially, you have now put them in control of deciding what’s for dinner! 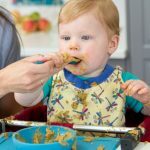 That’s flipped your roles around, which can lead to mealtime power struggles and picky eating tendencies. 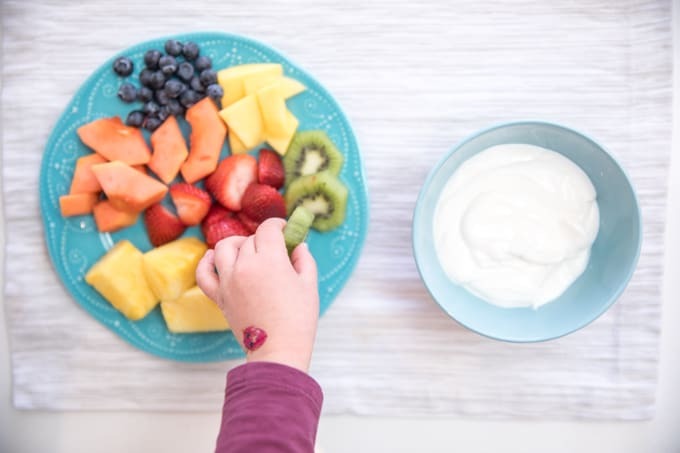 If you offer only a few foods – and repeat those favourites every day – you are skipping your role of exposing kids to a variety of foods to expand their palates. You probably want your children to enjoy restaurant foods, eat at friend’s house, travel, and not fear “new” food. That won’t happen unless you teach them about a broad range of foods at a young age! 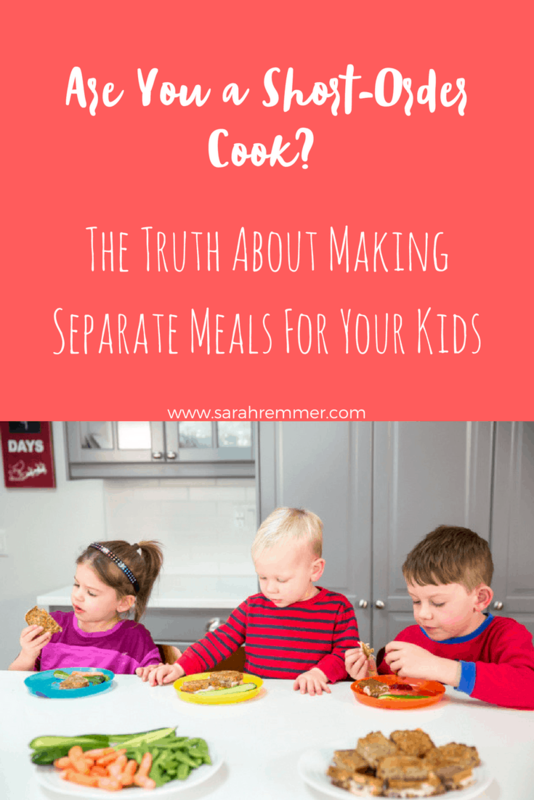 The bottom line is that making a separate meal for your kids tells them that if they don’t like something, they’ll be offered an alternative. But hey, we all know life doesn’t work that way, so it’s not a good lesson to teach! Here are some things you can try instead. 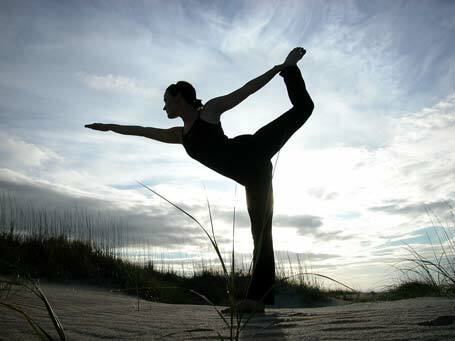 These tips will help keep the peace and make everyone happy – including you! Kids want to be in control. And that’s totally cool – and normal. But instead of letting them have control by picking their own dinner (which is completely different than the one you cooked), let them control the food they put on their plate based on what’s served. Instead of making them a plate of food and putting it in front of them, serve family-style meals. That means you bring separate foods to the table and let everyone serve themselves which foods (and what amount) they choose. For example, let’s say you serve tortillas, shredded cheese, ground beef, tomato and lettuce. Each diner gets to construct their own plate. Maybe it’s a cheese tortilla with tomato. Maybe it’s a ground beef, tomato and lettuce salad. Maybe it’s a full taco with all of the fixings. Whichever version, it’s one dinner and everyone is happy! Make sure there is something on the table that everyone likes. 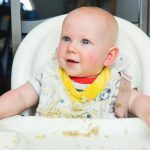 So, if it is chicken shawarma night and you know your little one isn’t a fan, it’s fine to have an alternative protein option on the table that still fits with the meal – maybe some Greek yogurt or chickpeas. This does not mean you have prepared them a special meal, because everyone at the table can enjoy those alternatives too! It just means you are being considerate and offering something for everyone. Another good tip – serve sauces on the side instead of mixed into foods. Family meals are important (even once a day). 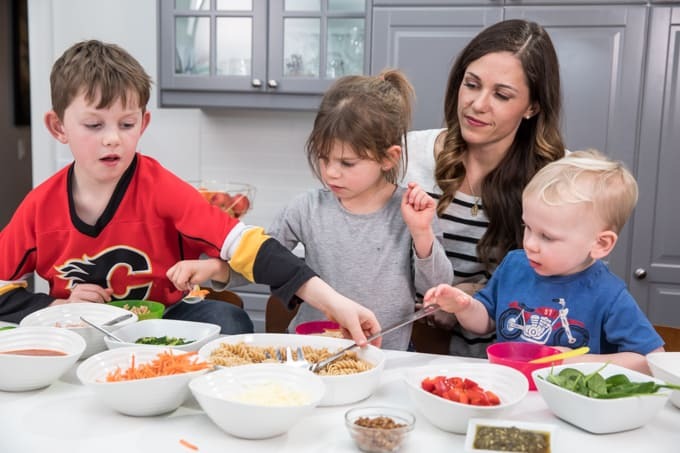 Be a role model and eat with your children – don’t just “feed them.” When they see you eating a wide variety of foods, there’s a greater chance they will try those foods too! Get your kids used to a pattern. 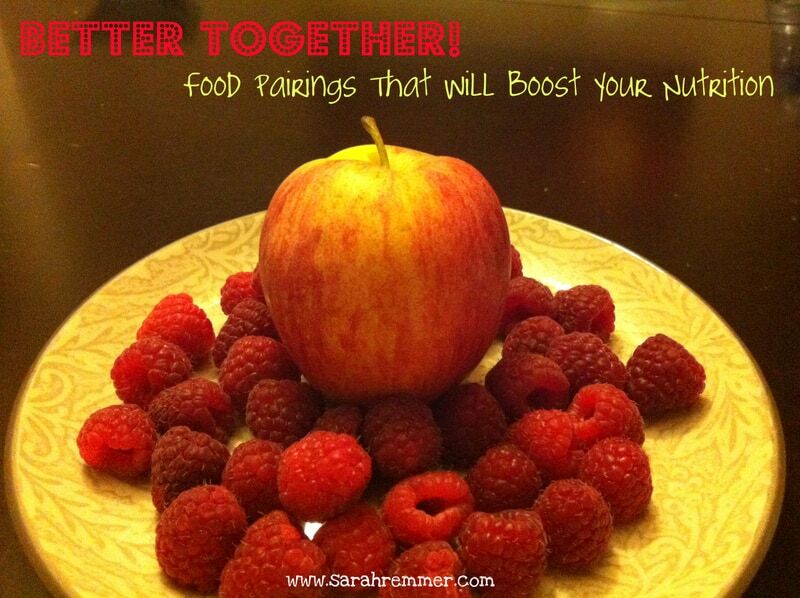 Aim to eat meals and snacks at the same time every day. This sets parameters and provides much-needed structure, but also gives your kids some control. Balance. Sigh of relief. 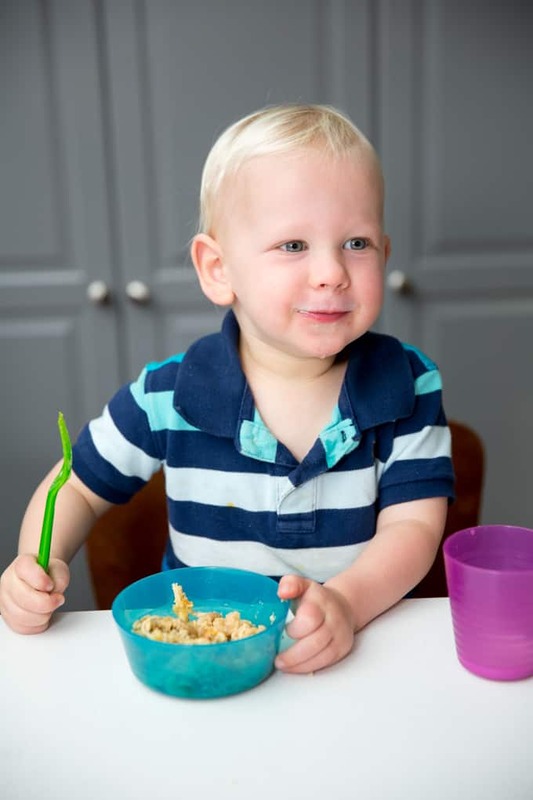 Sometimes you’ll offer a variety of foods and your child will only want to eat one of them (yup, probably pasta). You can offer them other foods, but if they don’t want any, that’s okay! It’s just one meal. They will eat 21 meals (and about 15 snacks) this week, and variety will add up over time. 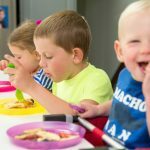 You might also be interested in learning about why your child isn’t eating at meals, and what to do about it as well as why a simple mealtime role reversal will change EVERYTHING!